Have your very own art historian for three hours while in Berlin! 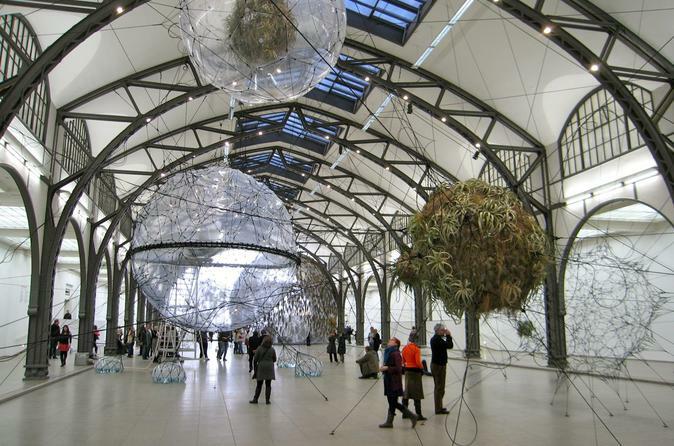 Embark on this this 3-hour small-group walking tour, exploring Berlin's Hamburger Bahnhof, an art museum in a former 19th-century train station. Learn about the art you're looking at from the art historian/guide and gawk at masterpieces by Andy Warhol and Roy Lichtenstein, among other art world legends. Marvel at paintings and art installations by Andy Warhol, Cy Twombly, and Roy Lichtenstein, among others.